With businesses growing complex and technology-biased, the focus is shifted on having an integrated environment comprising on-premise and on-demand solutions for customers. SAP’s Hana Cloud Integration, a PAAS (Platform-as-a-Service) integration software, provides the solution by operating between two or more applications. It allows businesses to securely integrate their cloud applications into your business landscapes. To provide an exclusive connectivity between SAP applications, SAP provides a collection of pre-configured content for SAP to SAP integration. Who Can Leverage the Services? Those who prefer a subscription-based license model. It upgrades to the higher version without even interrupting the message processing and the updates are released once in a month. 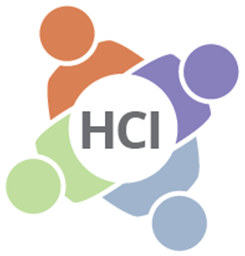 The customers and owners of HCI are notified of the upgrade when it is done. It is a flexible platform for accomplishing integration. Also, one does not need to create BPM processes for handling cloud integrations that require getting tokens and updating multiple HTTP/SOAP Rest Calls. Employees having internet access can work from anywhere resulting in knowledgeable workers’ work-life balance and high productivity. Businesses can easily achieve cloud-to-cloud, cloud-to-on premise integration. SAP HCI runs on a subscription basis, therefore, it reduces the Total Cost of Ownership (TCO). The TCO of SAP HCI is less as compared to an on-premises solution because the hosting and maintenance charges are included in the subscription cost. Cloud computing services are much more reliable than the in-house infrastructure as you will not have to bear any loss dues to server failures. Hosted applications and services can easily be transmitted to other servers available. The on-demand solution provides the highest level of security features like content encryption, certificate-based authentication, etc. SAP proficiently provides standard content that can be used to connect SAP, ERP, HCM, SRM, APO, and SAP Financial services with on-premises or on-demand solutions. 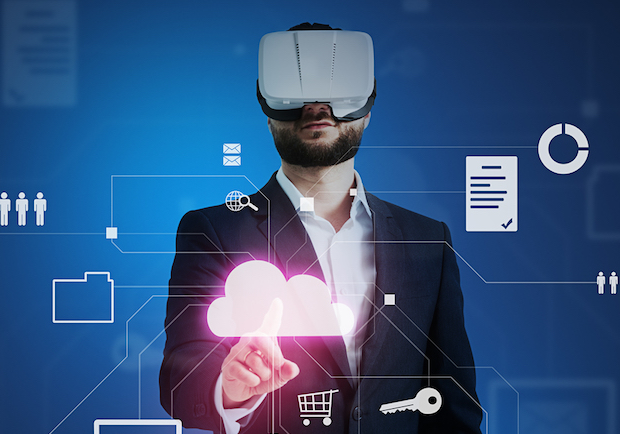 It proffers pre-packaged integration content with mappings, API and adapter configuration, and connectivity. Users can leverage out of the box connectivity feature of SAP HCI. 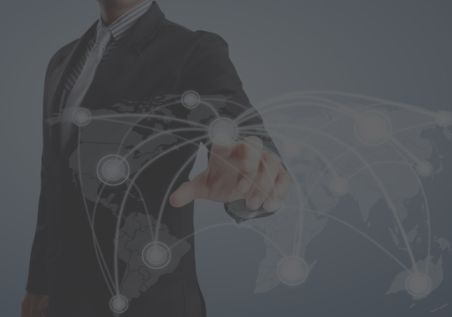 The connected customer systems can exchange data based on the configured transport protocol. These protocols offer different options to safeguard the exchanged data against unauthorized access. Accely is a trusted SAP partner for past many years and we help to integrate your new your new SAP HANA Cloud Integration into your system landscape and implement interfaces based on our industry. We at Accely believe in working for extra hours to be in pace with industry’s latest trends and shifts and provide our customers with a matchless experience.